The American Petroleum Institute (API) has signed a Memorandum of Understanding (MoU) with the Gulf Cooperation Council (GCC) Standardization Organization (GSO), bringing together the largest oil producing regions in the world to harmonize standards that promote safety, environmental protection, and sustainability within the industry. API, based in Washington, D.C., U.S.A., is the national trade association representing all facets of the U.S. oil. “API’s Global Industry Services (GIS) division is the global leader in developing technically rigorous and third-party accredited standards for the natural gas and oil industry. Through this MOU, API and GSO will collaborate on a range of areas of mutual interest in standards development, including: the adoption of API’s standards; the exchange of information; and, the inclusion of subject matter experts,” said Debra Phillips, vice president of Global Industry Services. “GSO, as a regional standardization organization and through signing this MOU, will establish and enhance joint efforts and activities with API aiming at developing and harmonizing standards and technical regulation that meet the increasing needs in oil and gas industries in GSO Member States,” said H.E. Mr. Saud Al-Khusaibi, secretary general of GCC Standardization Organization. The exchange of experts to enhance technical cooperation between the regions. 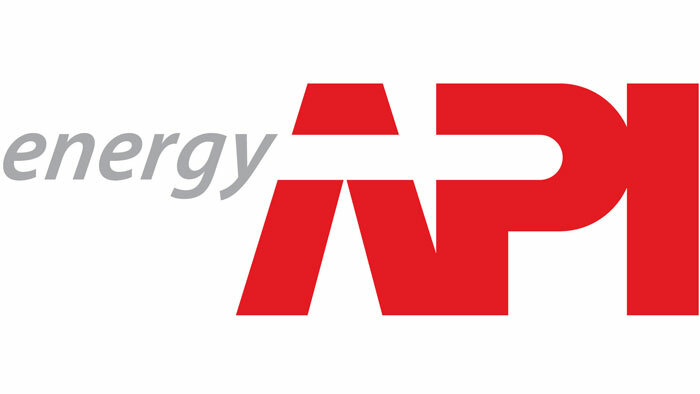 API standards are developed under API’s American National Standards Institute accredited process, ensuring that the API standards are recognized not only for their technical rigor but also their third-party accreditation which facilitates acceptance by state, federal, and increasingly international regulators. API’s GIS division is responsible for standards setting, certification, training, events, publications and safety programs for industry operations.